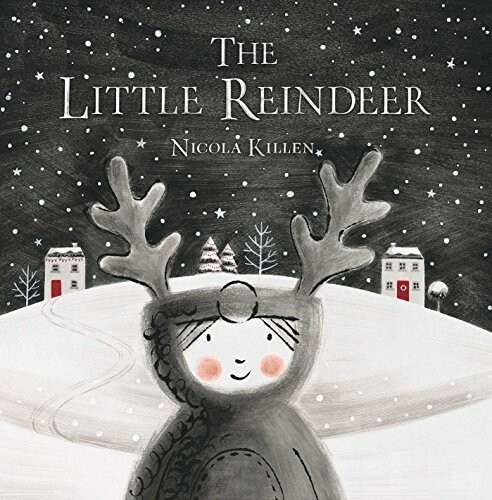 When a jingling sound wakes her from her sleep, a little girl's dreams come true when she meets a lost reindeer in the forest. They set off on a magical adventure and it becomes a Christmas never to forget. 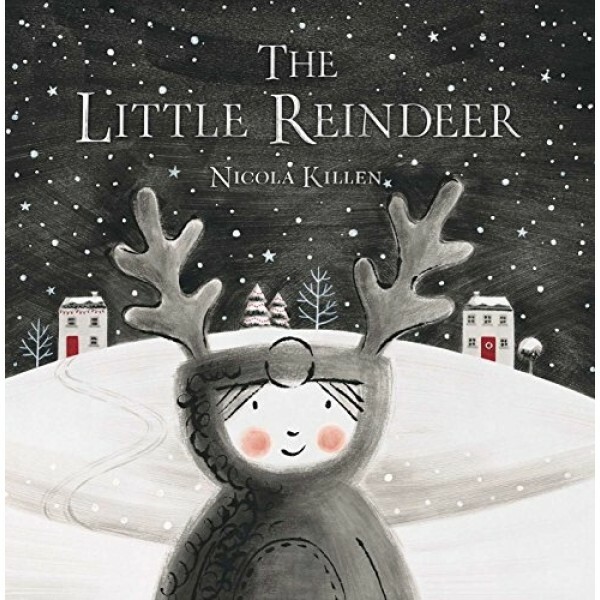 Nicola Killen's evocative illustrations are sure to enchant in this beautiful book with die cut pages, foil, and flashes of festive red.